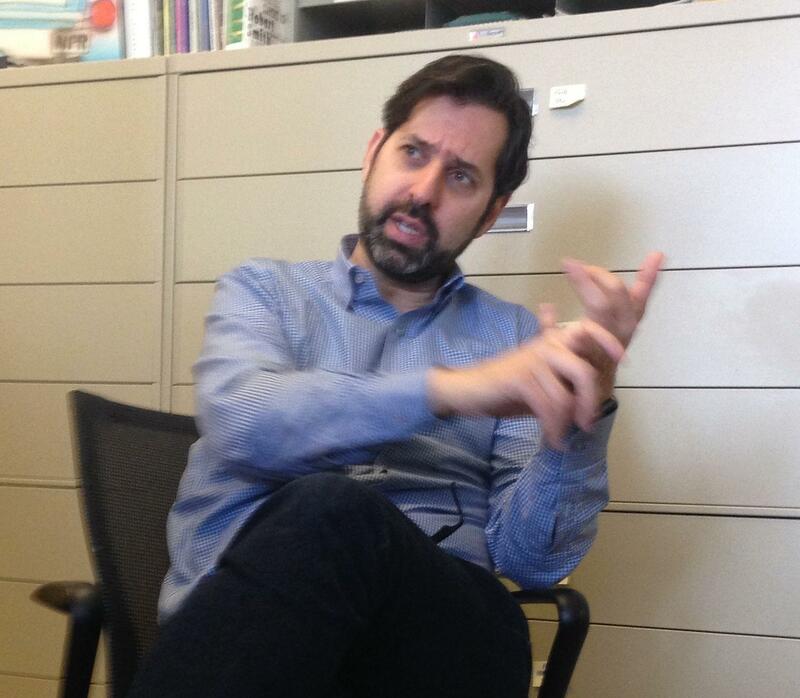 David Folkenflik is Media Correspondent for NPR News. His stories are heard on All Things Considered, Morning Edition, and Here & Now, as well as on on NPR's website and mobile platforms. He joined NPR in 2004, after a decade as a reporter for the Baltimore Sun, where he covered higher education, politics, and the media. Business Insider has called Folkenflik one of the 50 most influential people in American media. Folkenflik is author of the book Murdoch's World: The Last of the Old Media Empires. During a recent visit to Penn State, University Park, he sat down to talk with WPSU’s Kristine Allen. Carol Sanford is a business consultant who has worked with organizations from Google to DuPont to Colgate Palmolive. She’s the author of “The Responsible Business” and, most recently, “The Responsible Entrepreneur.” She spoke with WPSU about what it means to be a responsible entrepreneur and how that’s actually better for business. 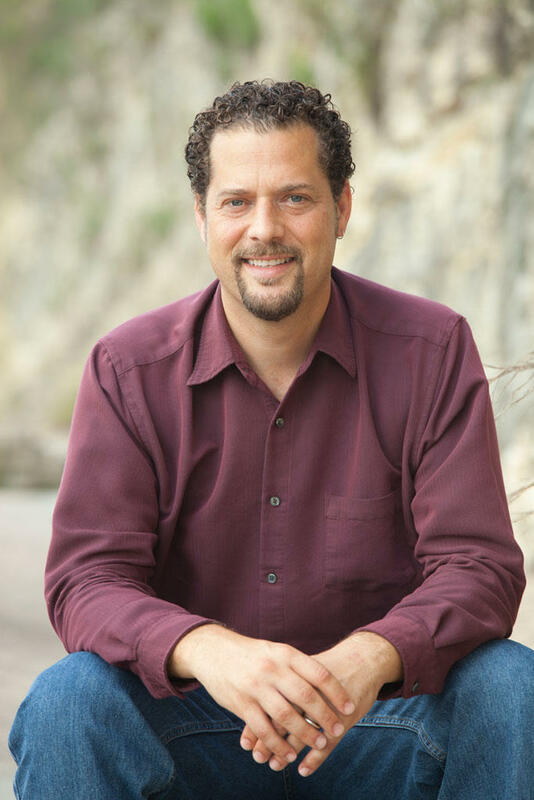 Russell Gold is a reporter for The Wall Street Journal and the author of “The Boom.” The book covers the history of hydraulic fracturing, or fracking, in the United States and the characters who made it what it is today. Gold spoke about the evolving technology of fracking, which has included the use of everything from napalm to nuclear bombs; the controversy about assigning “The Boom” to Penn State freshmen; and Gold’s parents’ story about leasing their land in Sullivan County, Pennsylvania. The Pennsylvania primary is just a few days away. What are the races to watch, who are the candidates, and what's at stake? Terry Madonna directs the Center for Politics and Public Affairs at Franklin & Marshall College. 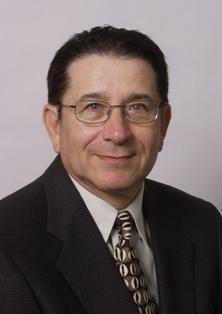 He's also the director of the Franklin & Marshall College Poll, formerly known as the Keystone Poll. How is organic food changing the landscape of food production? 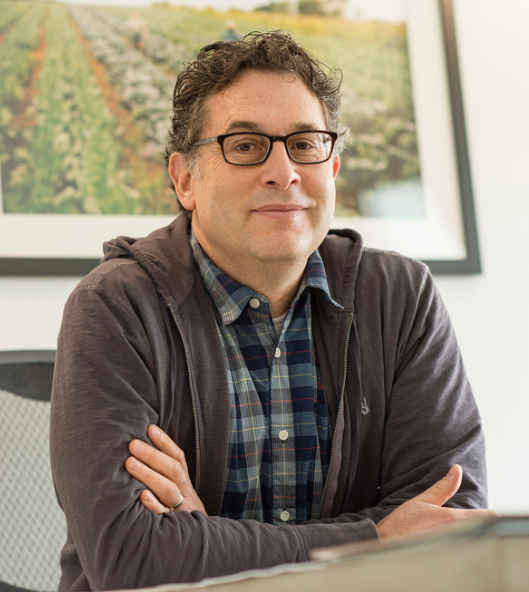 We talk with the vice president of brand marketing for Organic Valley, Lewis Goldstein, about his unique company and why they think everyone should know what’s in their food. We originally said organic food is grown without the use of pesticides. Organic farmers can use pesticides from a restricted list approved by the National Organic Standards Board (NOSB).